We were appointed the sole distributor in Malaysia by Koyo Electrical Equipment Co. Ltd., Japan for it full range of products in 2014, under our flagship company, All Office Solutions Sdn Bhd. By 2016, we identified the ice making machine line and pursue aggressively in marketing the product in Malaysia. In October, 2017, All Office Solutions Sdn Bhd, decided to operate this line of product under one of its associated company, Koyo Corporate (M) Sdn Bhd. 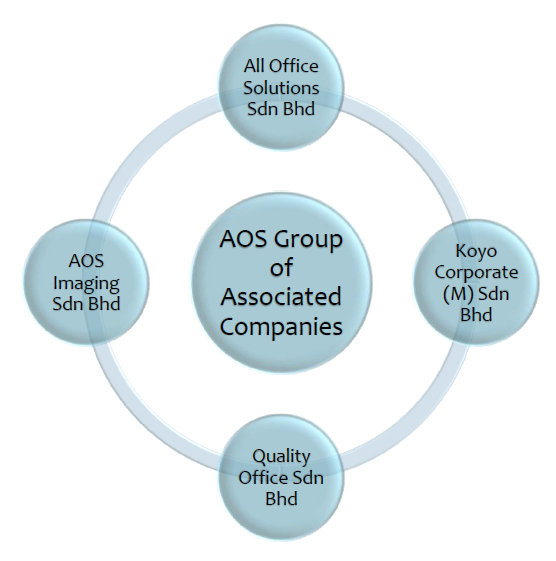 The ice machines become the core business of Koyo Corporate (M) Sdn Bhd from then onwards.